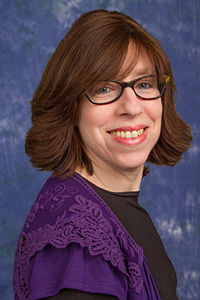 Claire joined Urbach & Avraham in early 2006. She is a Certified Fraud Examiner. She utilizes her forensic skills at U & A in the estate administration department of the firm. She specializes in fiduciary income tax returns, NJ inheritance and estate tax returns, reconstruction of books and records, and prepares court accountings for executors, trustees and guardians. Claire also specializes in foreign asset reporting issues and frequently analyzes Hebrew, Spanish and other foreign bank statements and documents. She also prepares corporate and personal financial statements. Claire has a BA degree from Queens College. While working at Urbach & Avraham, CPAs, Claire went back to school to complete her accounting and business requirements. She recently passed all four parts of the CPA examination on the first sitting.